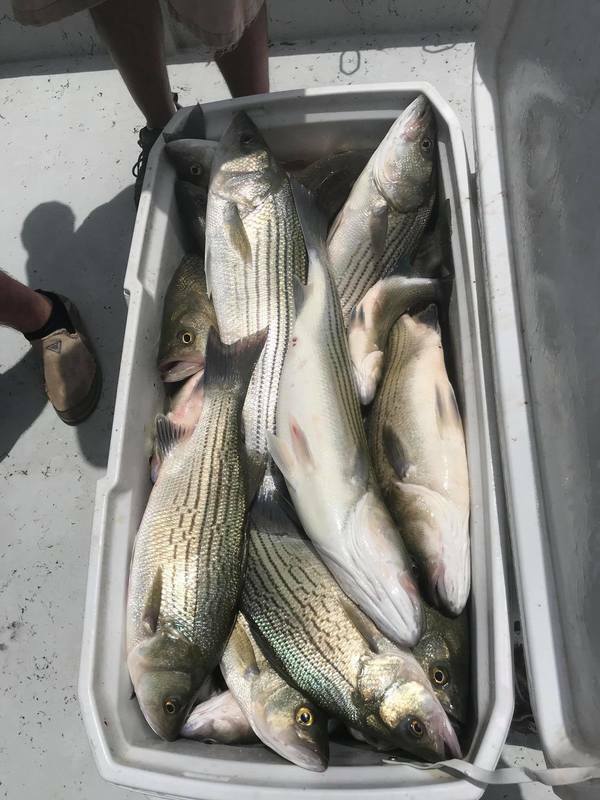 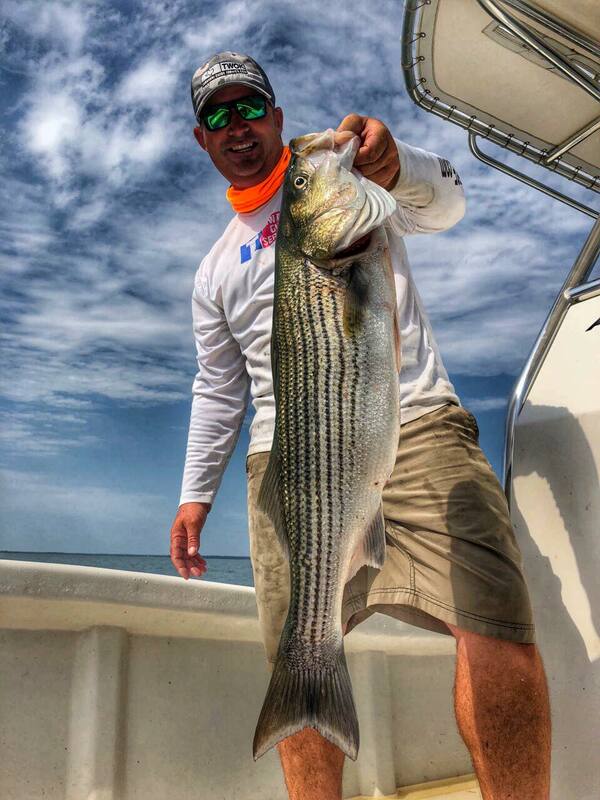 Lake Tawakoni offers some of the absolute best Striper Fishing in the State with many of the fish weighing over 10lbs and some weighing over 20lbs! 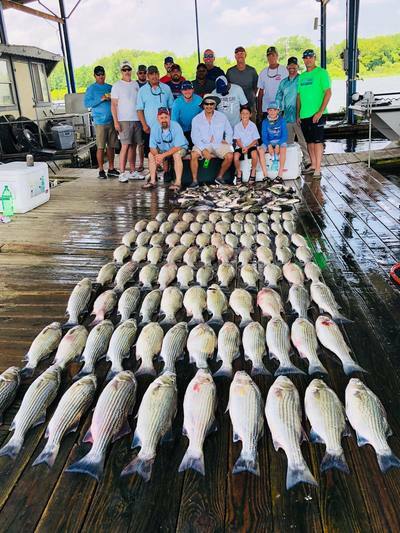 Only a handful of Texas' Lakes offer pure striper fishing. 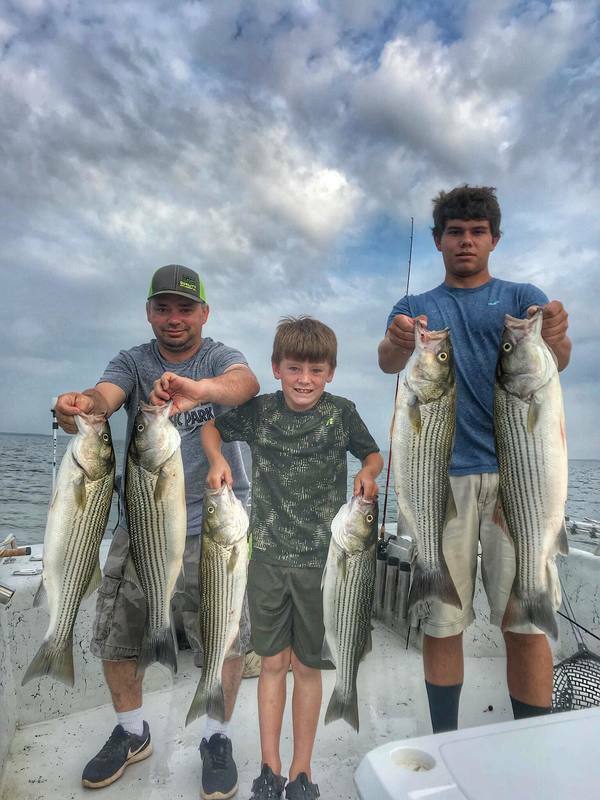 Tawakoni gives you a realistic chance to land a Texas' monster. 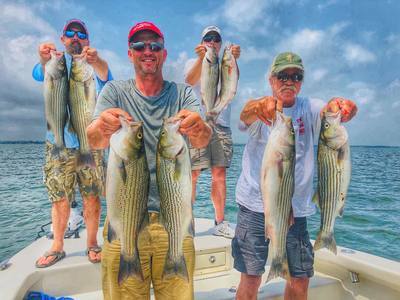 These fish fight hard, provide excellent opportunities for a visit to the taxidermist and make a great picture. Stripers have been stocked in Lake Tawakoni since 1979 with literally millions and millions stocked to date. 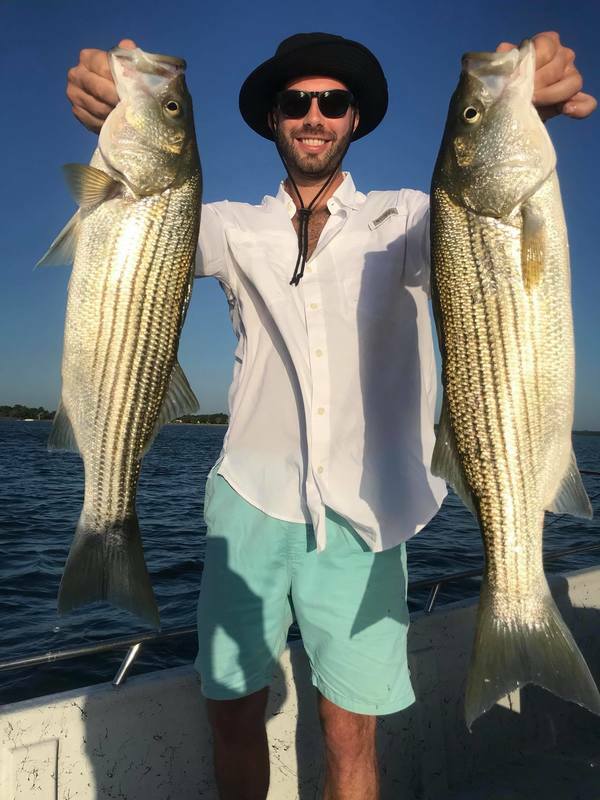 These fish do school w/ their siblings the Hybrid / Striper.